In addition to the national birthdays on both side of the U.S./Canada border this past week, another big birthday just happened: the 150th anniversary of the establishment of the USDA and land-grant colleges in the U.S.
1862 was a banner year for federal support of agricultural initiatives in the U.S., despite the government's preoccupation with the Civil War--or, according to some, because of it, since the secession of the Southern states removed many sectional objections to greater government involvement in agriculture . 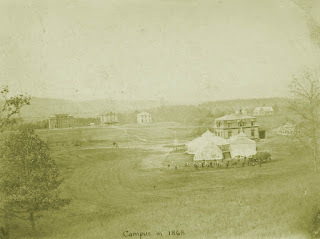 Several foundational pieces of legislation were passed that year that continue to shape the farm sector today, including the establishment of a federal Department of Agriculture (which has been celebrating its sesquicentennial this year in a variety of ways) and the Morrill Land-Grant College Act. Maybe most Americans know how this worked, but it's something that has always been a bit mysterious to this Canadian girl. The idea of federally-supported agricultural colleges had been promoted--particularly by New Englanders--for several decades, and it seems as though the Morrill Act was a way to make it happen without direct cost to the taxpayers. The government granted 30,000 acres of federal land to each state, with instructions to turn it into a college by one means or another. Some states built a school on the land they were given, while others sold the real estate or its resources and used the money to fund a new or existing school. The land-grant colleges provided much of the infrastructure for public higher education in the U.S., and their legacy is part of what's being celebrated at this year's Smithsonian Folklife Festival, wrapping up today. 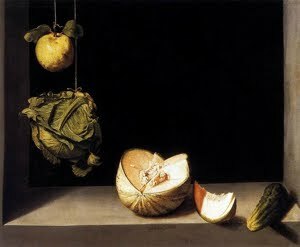 All of this seems to have been intersecting in some interesting ways with contemporary food politics, a hot topic on many college campuses. University of Massachusetts Sustainable Agriculture Professor John Gerber reported in a May blog post on UMass's recent invocation and reinvigoration of its own land-grant roots with the establishment of a new School of Agriculture. Gerber believes "The time is right for the re-emergence of 'Mass Aggie,'" as the school was once known, and he comments on the appeal that farming increasingly has for college students, something I'm also seeing among many of my students at Tufts. There's a long-standing tension in American higher education between vocational and intellectual training, reflected in the "second tier" status that many public universities have worked hard to leave behind. The best and the brightest have chosen white-collar professions over farming for a long time now, but agriculture seems to be regaining some of the status it slowly lost over the 19th and 20th centuries, at least for a sub-set of young Americans. Meanwhile, on the left coast, another set of students has been invoking a university's agricultural history in a much more militant way. 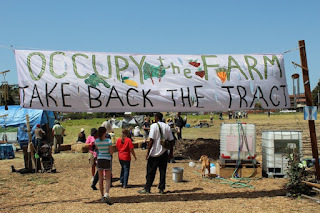 On Earth Day in April, a group under the banner of Occupy the Farm moved onto a five-acre tract of farmland owned by the University of California/Berkeley--the last open arable land in the area, and a parcel that the students and their allies want to see turned into a community farm (UC has used it for agricultural research for many years, but has also proposed that it be developed as student and faculty housing). For three weeks, before being driven out and arrested by riot police, the students farmed the land, planting vegetables and tending chickens they had brought with them. 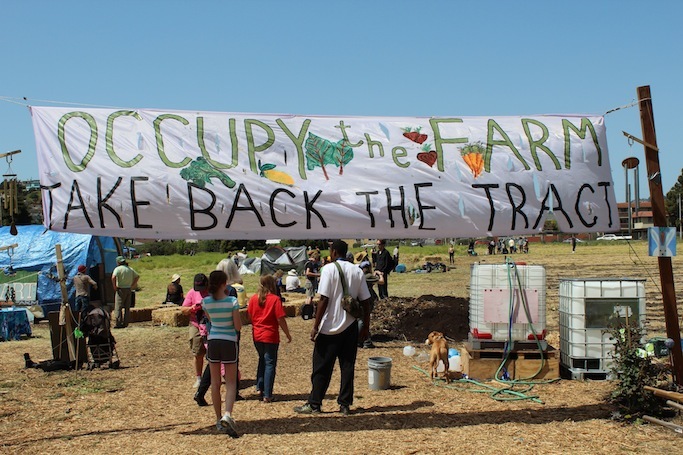 Just this weekend, the occupiers returned, continuing a decades-long local effort to keep the land in cultivation. As the USDA and the land-grant colleges observe their birthdays in officially-sanctioned ways, the more radical qualities of agrarian revolt also seem to be alive and well, something that seems worth celebrating too!